Home / Weight Loss / Real Weight Loss Stories / Living A Healthy Lifestyle Motivated Clarke To Lose More Than 80 Pounds! 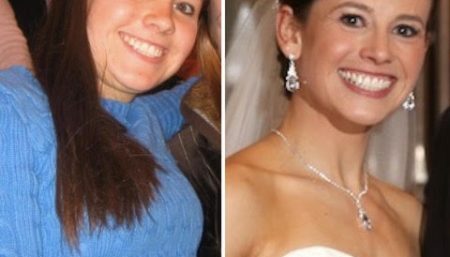 Living A Healthy Lifestyle Motivated Clarke To Lose More Than 80 Pounds! 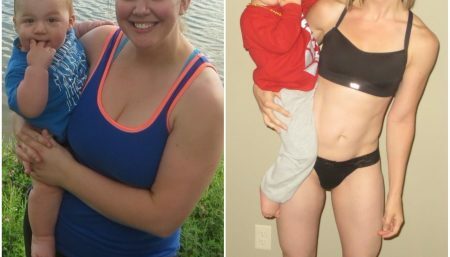 Clarke has always been up and down on the scale, but after her mother’s death she knew she had to make some healthy changes. 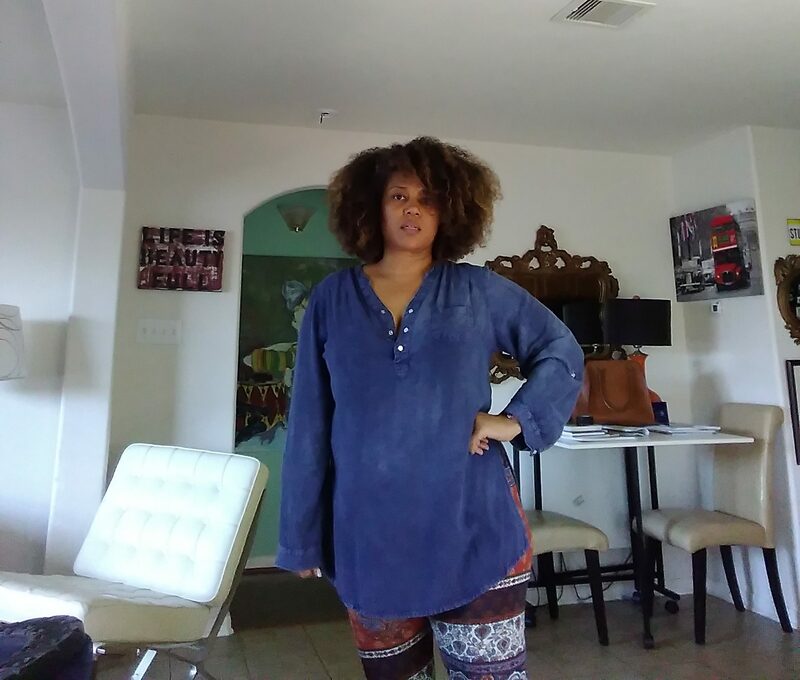 Clarke Clark, shares her wonderful weight loss transformation journey on Women Fitness. All of my life I have been up and down, however, when I decided to lose and keep it off it was June 18th of this year. 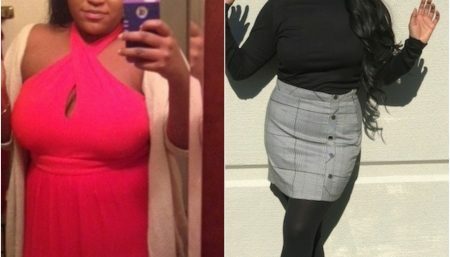 Dealing with life, without using food as a buffer… Fasting assisted me plenty, but more than anything cooking and eating out less was really it. Smoothie 11 am. Small lunch, and dinner. All before 7pm. My mother, my mother died very young from a stroke at 38… Healthy living was always a cornerstone I was comfortable resting in. 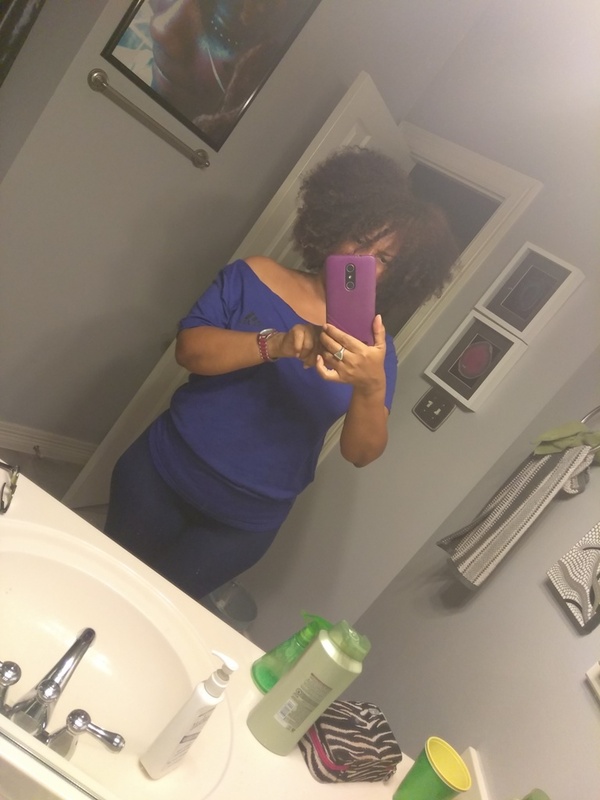 Get into a size 6/8…lol… I’m 162 today, my goal is to be 135 when I will be at my best. My height is 5’6 and 3 quarters. Sharing my story, helping others with the plan that helped me..